Craft beer has won over lovers of lager and ale in cities across the continent. Is Edmonton ready to belly up to the bar? Wayne Sheridan puts down his beer and flattens a roll of architectural drawings on the table in front of us. “These are for your eyes only,” says the 40-year-old former engineering firm partner. Carefully flipping broad pages, he points out fermenting vessels, conditioning tanks, the kitchen, the dining room and other aspects of Situation Brewing, the new venture he co-owns and will soon open just off Whyte Avenue. It’s hard to imagine what harm a leak would do, but Sheridan’s concern is understandable. For him, the plan represents a departure from the carefree days of being a hobbyist, though unusually passionate, brewer. With a seven-figure investment (he won’t say exactly how much), he’s going from overseeing what he calls “a questionably legal number” of fermenters in the living room to producing around 250,000 litres a year. That’s not the only reason so much rides on those drawings, spread between crisp pilsners at the west Edmonton Brewsters. With Situation, Sheridan is something of a flag bearer for a new wave of brewers set to get the city’s slow-to-grow craft brewing industry bubbling. Historically, craft beer isn’t a business that has thrived in Edmonton. Brewers that started here more than a century ago gave way to Big Beer in the 1950s and ’60s, mostly through acquisition. By the beginning of 2016, all that remained of that pioneering spirit were three brewers: Alley Kat, Yellowhead and Brewsters. Nevertheless, Jason Foster sees the state of the industry as a glass half full. “We’re behind most cities in terms of beer culture – we’re behind Calgary,” says the Edmonton beer expert and writer, “but you can feel it coming now.” The main reason is eager brewers like Sheridan, emboldened and enabled by recently relaxed regulations and increasingly adventurous palates. In fact, the city’s craft brewing industry may be at a point of growth not seen in, well, about 100 years. All brewers have to do is crack the country’s most competitive liquor market. According the Alberta Gaming and Liquor Commission, nearly 3,000 beer products were available in the province in 2015. Unlike more tightly regulated provincial liquor markets, this pits homegrown suds against the world’s best. But as Greg Zeschuk would point out, such conditions haven’t hindered brewers abroad. The Alberta Small Brewers Association’s executive director views craft beer’s potential partly according to population. There are 61 breweries in Portland, Ore., for example, or about one for every 10,000 people. For years, there were good reasons not to. Until this fall, the Alberta government taxed large production volumes at a rate that all but discouraged scaling up for long-term success. Also, the regulation requiring a brewery to make 500,000 litres annually was dropped in December 2013, bringing home brewers’ beer-baron dreams closer to reality. 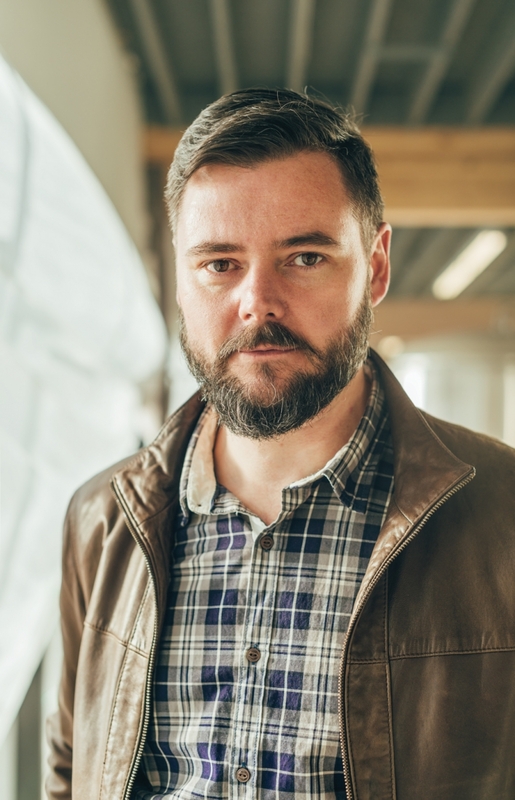 Once, “you had to invest a lot of money and have a very large brewery to make craft beer in Alberta,” says Zeschuk, the BioWare co-founder who plans to open a brewpub in Ritchie at the end of this year. “Beer is not supposed to be snobby,” says Sheridan. He intends to secure success for his 85-seat brewpub by serving innovative yet appealing beer – and, oddly enough, by encouraging competition. Last December, in its efforts to support the industry, the Alberta government implemented a 525-per-cent tax on brews from outside Western Canada – a tax that has already been challenged as unconstitutional by Ontario’s Steam Whistle Brewing, who in January won an injunction against it. Ontario-based Muskoka Brewery stopped shipping its product to Alberta in response to the tax. From an entrepreneur’s standpoint, that might seem uncomfortably abstract. But it has to do with connecting with local farmers, suppliers, restaurateurs and the people and history of the city and province. Alley Kat, for instance, recently announced a switch to green power to help support the growth of Alberta’s renewable energy industry. Yellowhead takes its name from the lager produced more than 100 years ago at our very first brewery. 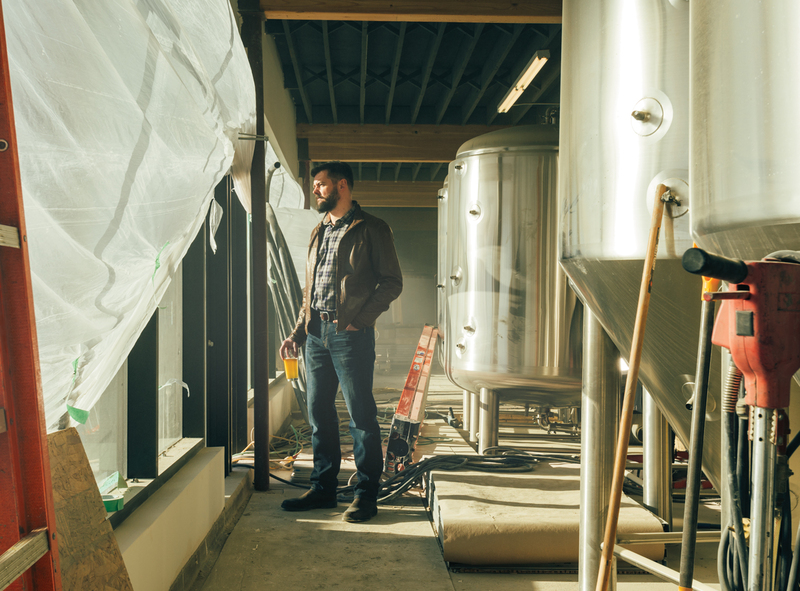 Sheridan will take an even simpler approach to making that connection, tapping into a shared passion not just for beer, but for beer made here.